At MELDER REAL ESTATE, our primary goal is to earn your trust and confidence while providing professional services in a confidential manner. 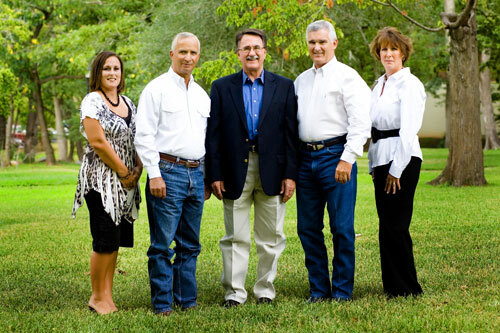 Our focus areas are Houston, Harris, Montgomery, Trinity, Walker, Madison and Leon Counties. We have successfully served our clients in 13 other counties. Our commitment to you starts with your phone call or email. You may have a simple question, want to initiate a listing agreement, discuss a purchase or acquisition, or even a 1031 tax-free exchange. 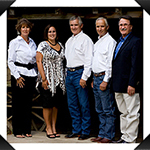 Melder Real Estate has 74 years of combined experience. Our family includes Webb Melder, Arch Maples, Phil Hathorn, Laurie Solomon, Staci Prelli, Bryan Carr, Paullette Carr, Jayson Ryan and Mark Guinn. We are capable and ready to assist you in the areas of Acreage, Farm & Ranch, Timberland, Residential, Lake Properties, Commercial and Investment Properties. Thank you for your inquiry and visiting our website. We appreciate the opportunity to help you.